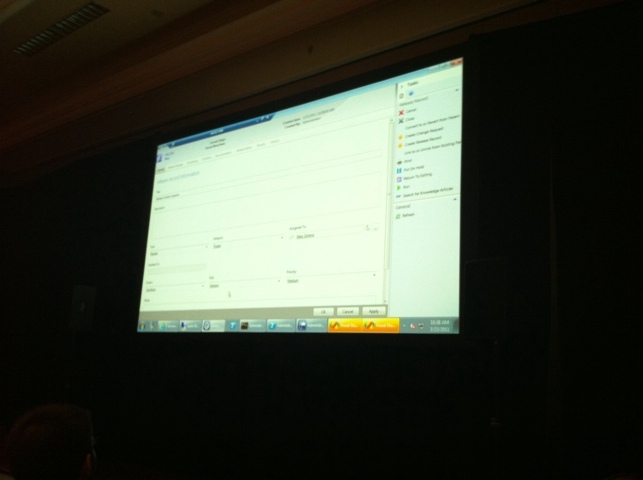 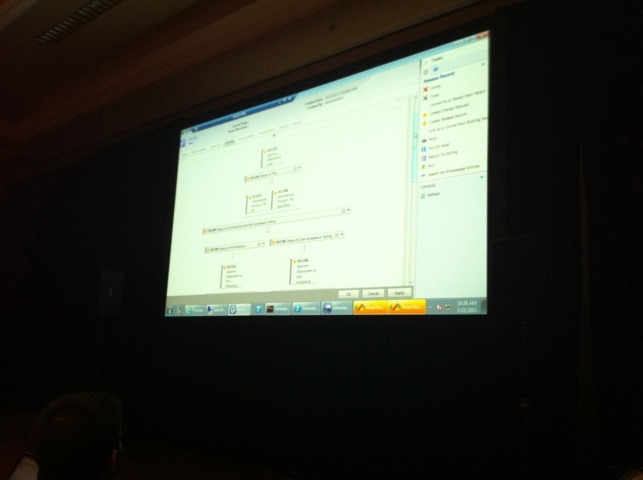 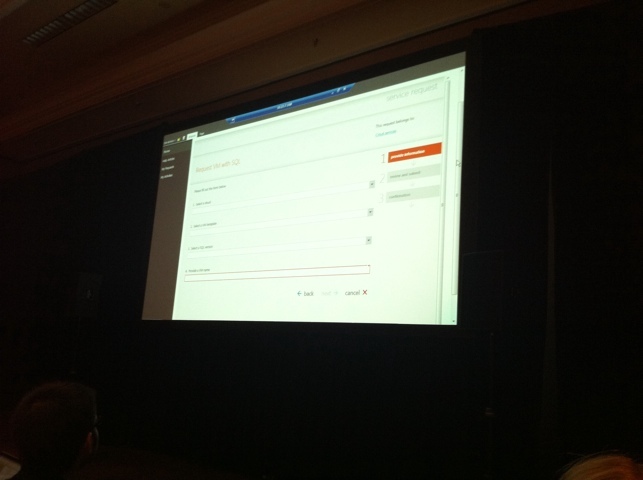 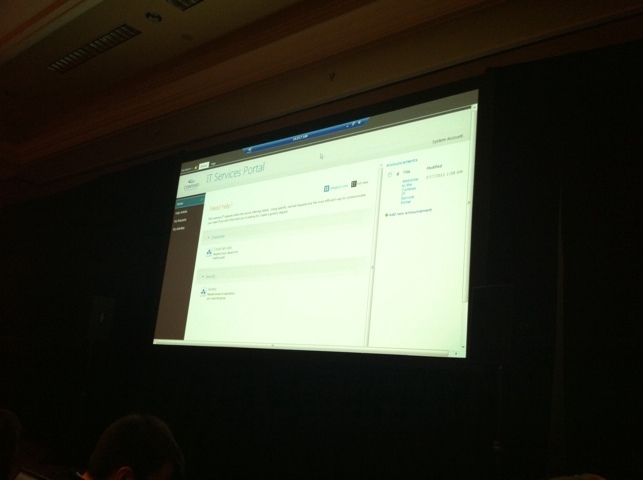 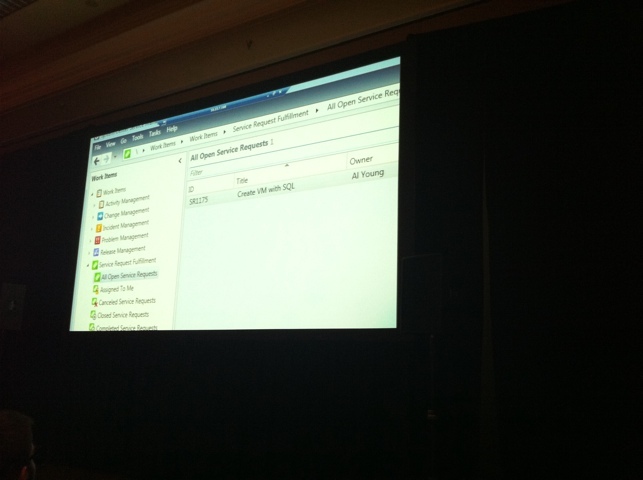 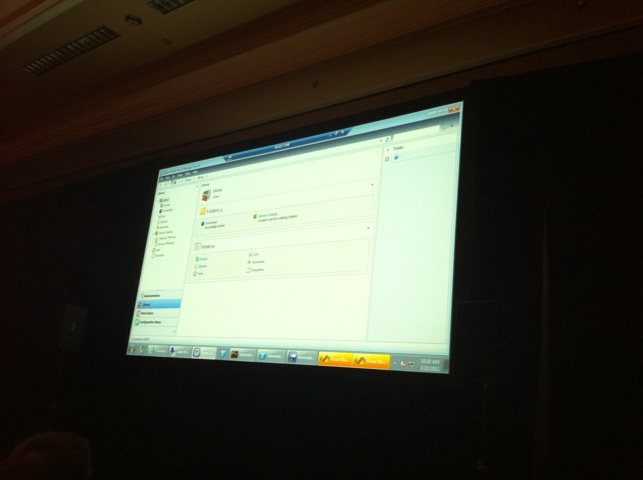 Here’s a couple of pictures from the Service Manager 2012 Overview session some hours ago. 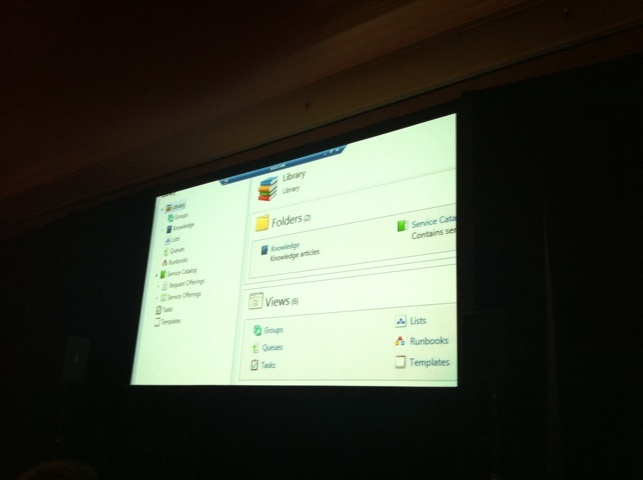 I know the quality is bad and I’ll try to get some better screenshots later on today. 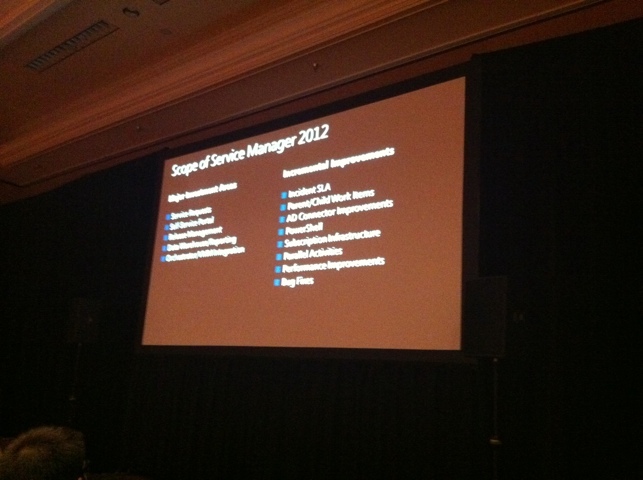 Stefan is writing a post with some information related to Service Manager 2012, he will post it shortly.